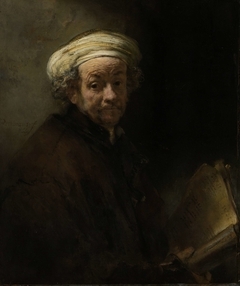 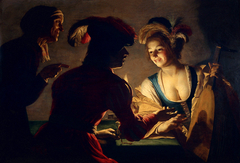 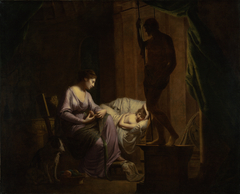 Chiaroscuro is one of the four canonical painting techniques of the Renaissance alongside cangiante, sfumato, and unione. 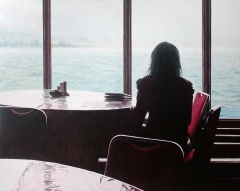 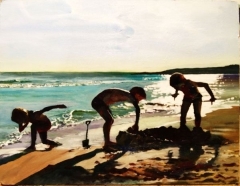 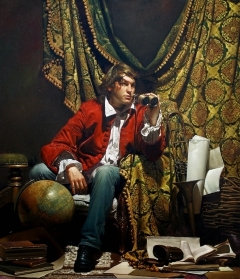 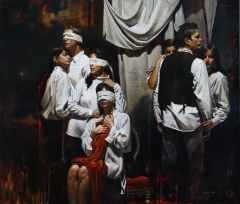 The technique is used to give a vivid impression of the three-dimensionality of figures and spaces, whilst at the same time highlighting important figure(s) within the composition. 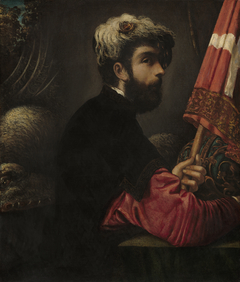 In European paintings the technique was first brought to its full potential by Leonardo da Vinci in the late 15th century in such paintings as his Adoration of the Magi (1481). 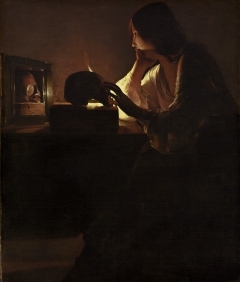 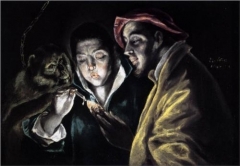 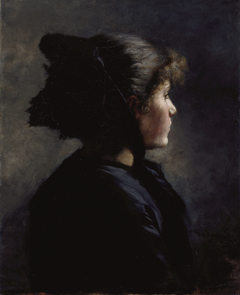 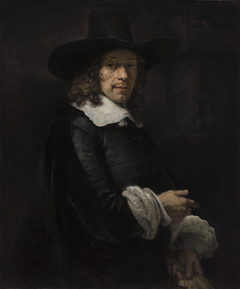 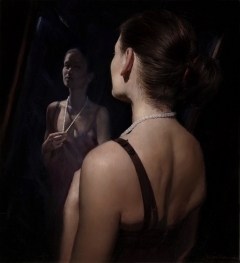 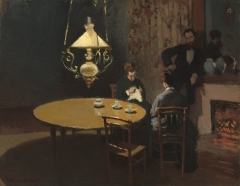 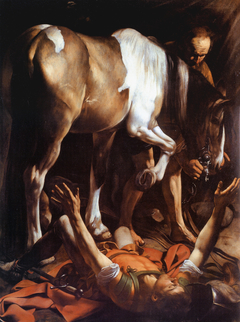 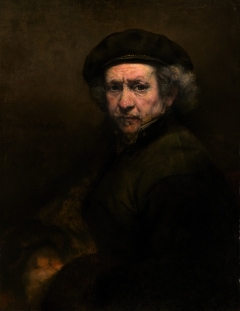 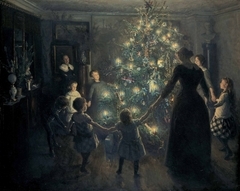 A more dramatic form of chiaroscuro is tenebrismo (or tenebrism, the term is derived from the Latin tenebrae, “darkness.”), most prominent in the works of Caravaggio and his followers, by using high-contrast dramatic lighting to in order to heighten the sense of drama and emotional tensions.​ Notable proponents of these techniques include Rembrandt, Peter Paul Rubens, and Diego Velázquez.